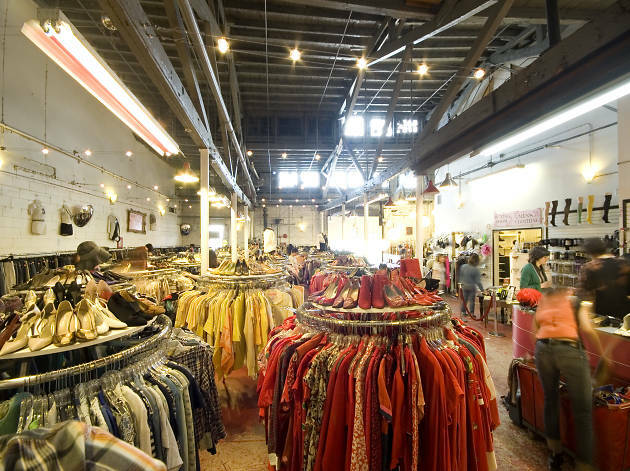 Not yet hooked on consignment shops? 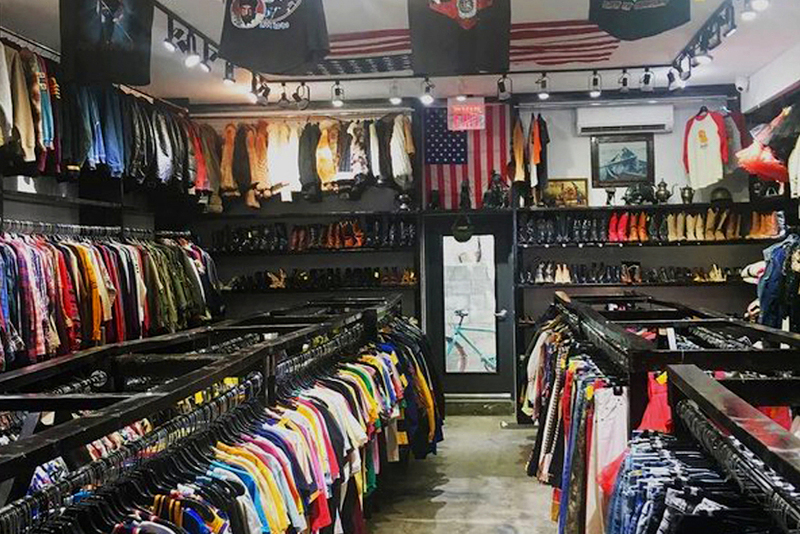 NYC’s top spots to swap old threads for high-end secondhand items will win you over. 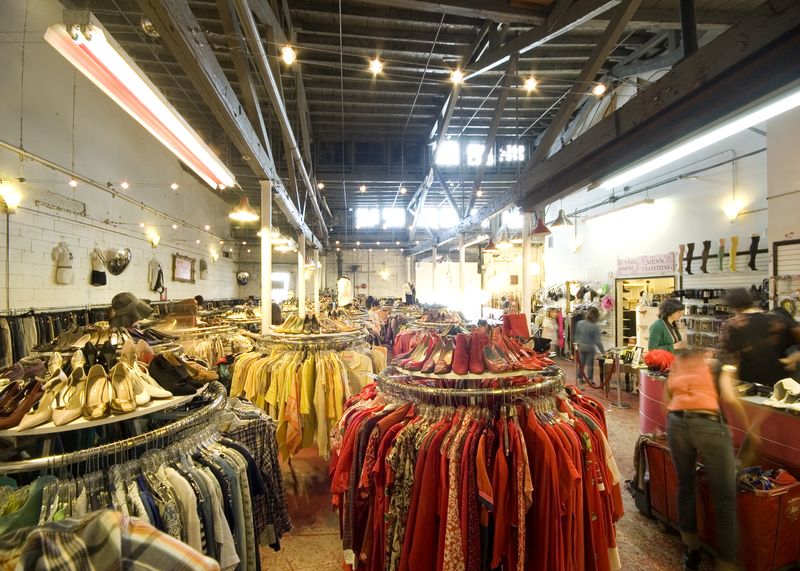 Looking good in Gotham can be a full-time job, but luckily, you can save a ton at consignment shops. NYC has enough high-end department stores and shops to please the most fashionable people in the city, but sometimes, you need the cash for something more practical. (Ugh, rent’s due again.) 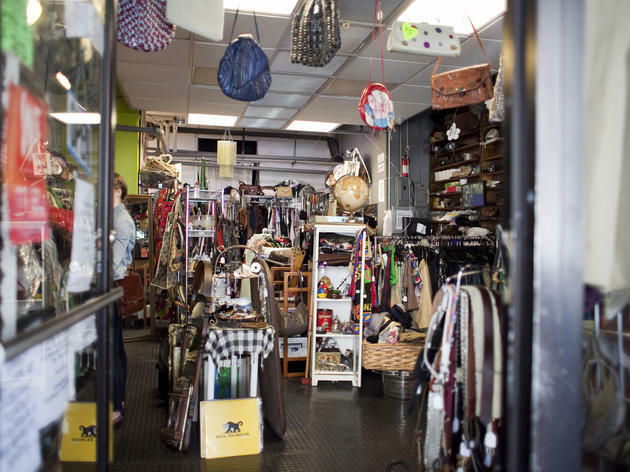 Whether you want to upgrade your wardrobe on the cheap or just lack the closet space to hold everything you buy, these shops and the city’s best thrift stores will help you look stylish for less. 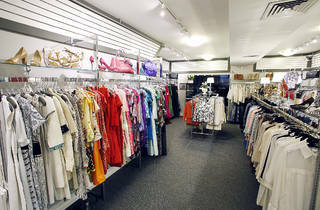 Whether you take the cash or opt for store credit, consigning your duds is one of the best style hacks for New Yorkers. 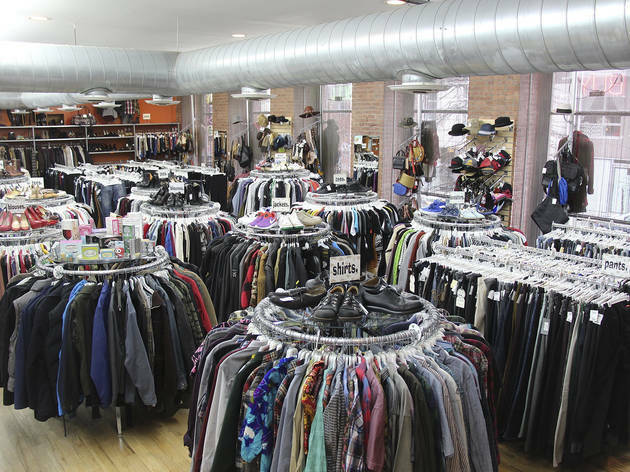 Started in Tucson, Arizona, in the early ‘70s, this cheery chain has five locations in the city where you can buy, trade or donate those one-time favorite outfits you don’t have room for anymore. And don’t sweat it if what you’re looking to trade isn’t made by top designers: The shop pays for everyday basics, vintage gear and one-of-a-kind pieces. 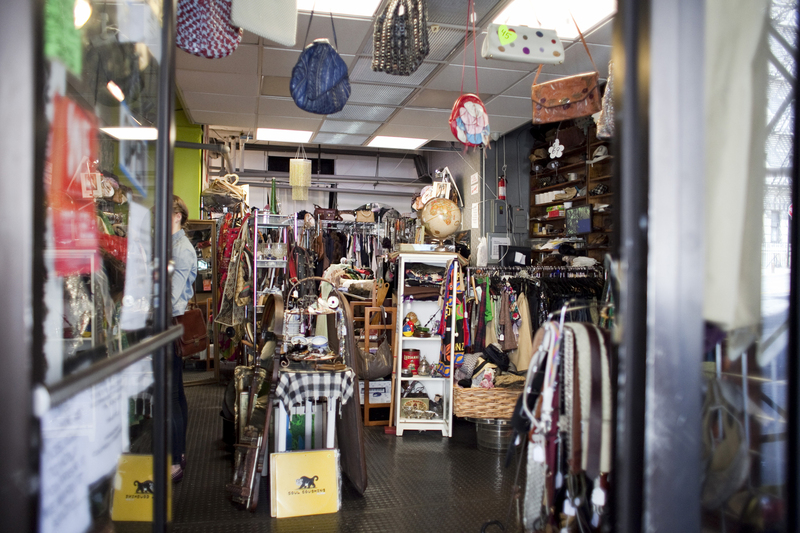 Bonus points for their annual Earth Day sale and Coats for Cubs drive, where real furs are collected and donated to make bedding for orphaned and injured wildlife. 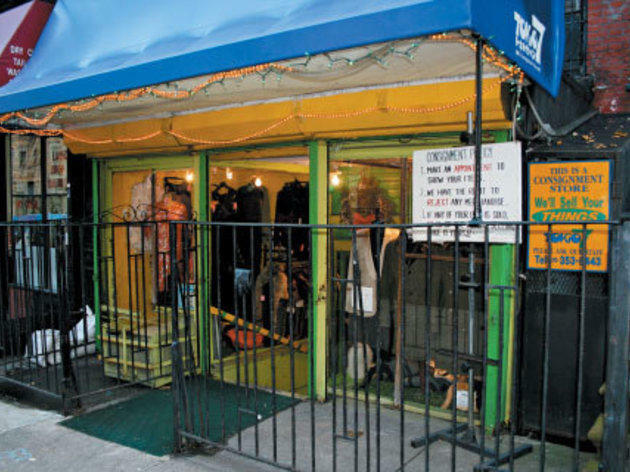 This UES family-owned shop has been in the haute couture–recycling business since 1954 and is the place to go if you want to score Dior, Prada and Dolce & Gabbana dresses for 70 to 90 percent off retail price. While you shouldn’t schlep your bags of less-than-luxe stuff here expecting a trade (they only buy first-tier designer labels that are less than two years old and in great condition), come here if you want to treat yourself to something luxurious without breaking the bank. 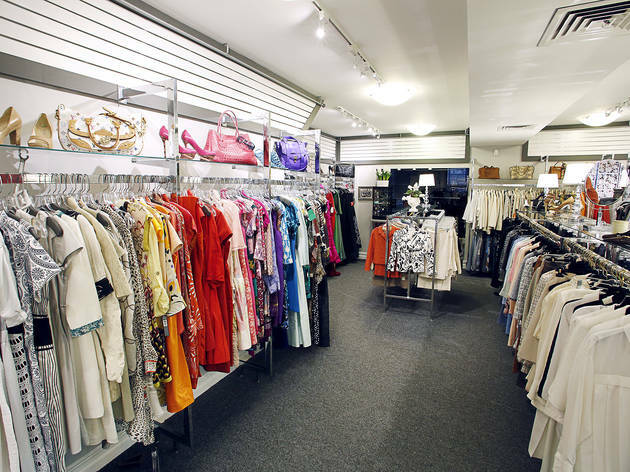 This minichain has six locations in the city and offers clothes, handbags, shoes and accessories from strictly high-end labels (Tom Ford, Helmut Lang), at 30 to 50 percent off. Gents can outfit themselves in a John Varvatos black leather jacket ($600) and Hermes oxblood loafers ($525). 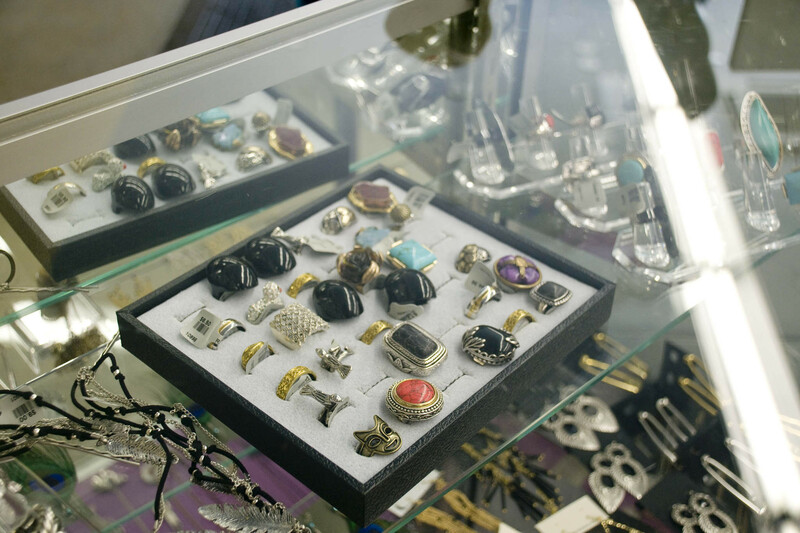 Make an appointment (Monday–Saturday) to sell your items, or fill out an online form before mailing your clothes. Consignors earn just under half of the selling price, and items are discounted further for every month they stay on the rack. This busy store stocks both classic and playful pieces for women and men, such as purple leather pants by Theory ($55) and Barbour jackets ($195). 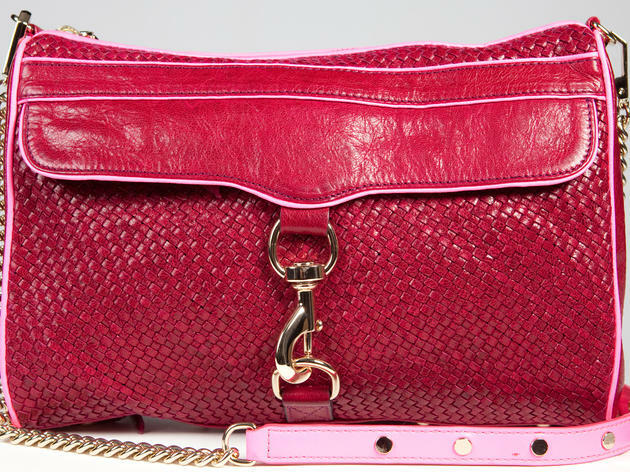 Expect to find labels like Rag + Bone and Chanel; accessories range from Herve Leger pouches ($185) to Hermes belts ($200-$750). 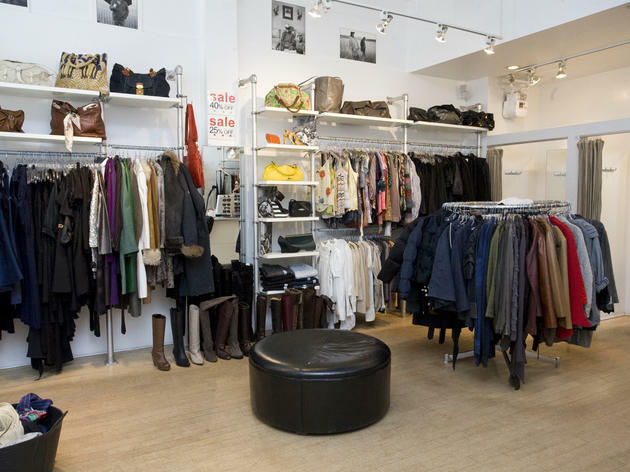 Consigners who want to sell their clothes can either get cash or store credit right away, worth one third of the estimated value of their goods, or earn 50 percent of the item’s cost once it’s sold. This female-founded company has three Brooklyn locations and one in Manhattan—and an online shopping option for the lazy fashionista in you—where you can find Gucci shoes ($300), Alexander Wang skirts ($45) and French Connection dresses ($35). While you can grab pricey duds like these for a fraction of the cost, don’t be disappointed if you have to pay instead of trade: Buyers tend to have discerning taste. The upside: Clothing left for donation goes to one of several charities, like the FDNY foundation and New York Cares. 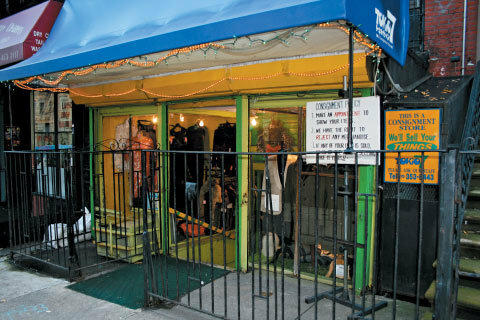 Behind this storefront along a trendy stretch of Atlantic Avenue, you’ll find a carefully curated selection of designer goods for women: Brands like Stella McCartney, Celine and Isabel Marant constantly grace the racks, and the designs are edgy, modern and bright. 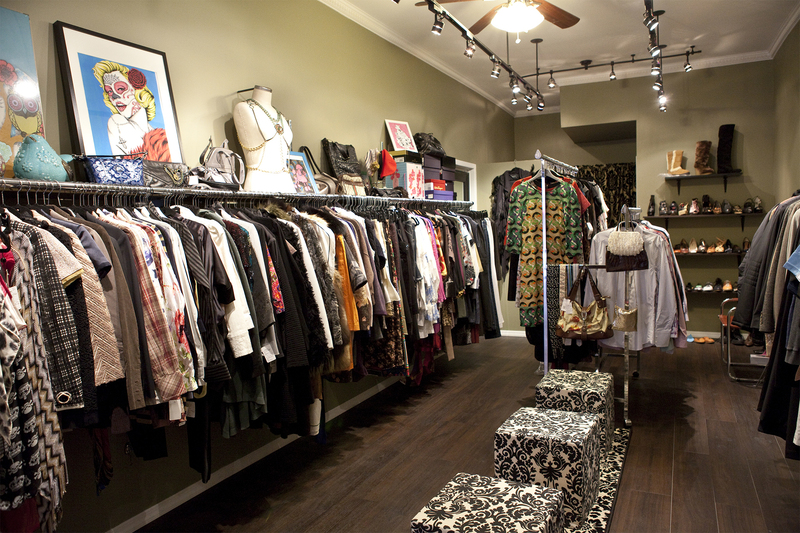 Consignment is by appointment only, and sellers receive 40 percent of the final sale price of each item. And if you’re not in the area, hit up its site: They ship anywhere in the U.S. for $10. This East Village standby is owned by Tokyo-born Makoto Watanabe, and stocks a quirky mix of out-there statement pieces and items from big-name brands suitable for everyday wear. Many dresses fall under the $100 mark, while you can find a pair of Louboutins for as little as $200. 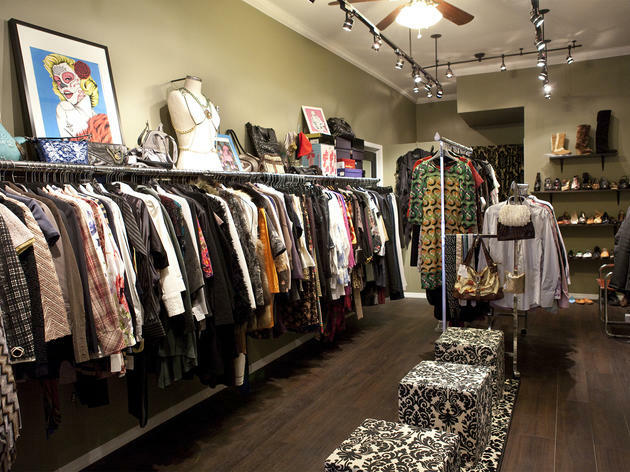 Consigners get 50 percent of the selling price, with unsold pieces slashed by 20 percent after one month on the rack and an additional 50 percent after two months. 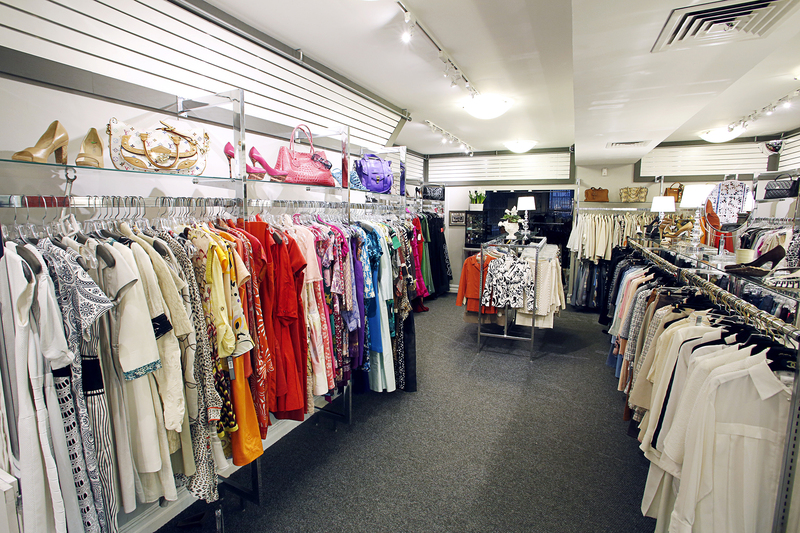 This Upper East Side institution of gently used designer womenswear is selective with consigners, picking only top-of-the-line brands such as Louis Vuitton, Jimmy Choo and Prada and hawking them for 60 to 90 percent off retail prices. 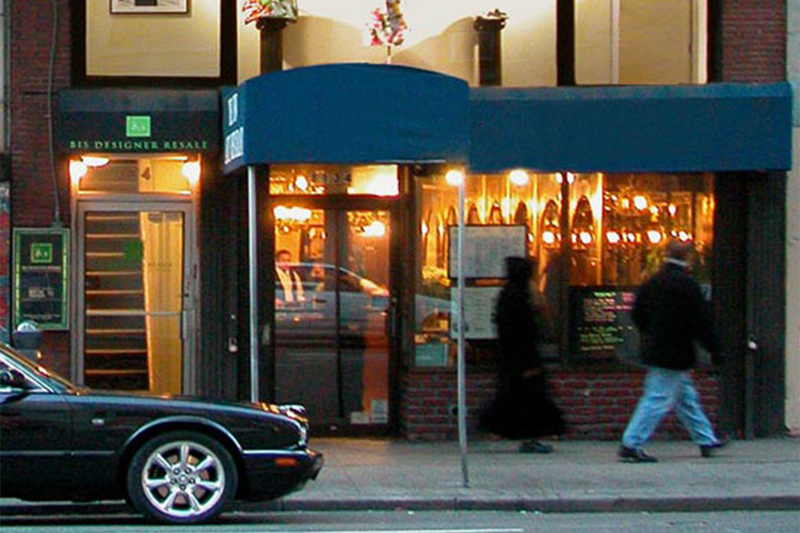 If your wares qualify, they’ll earn you a 50 percent cut of the selling price. 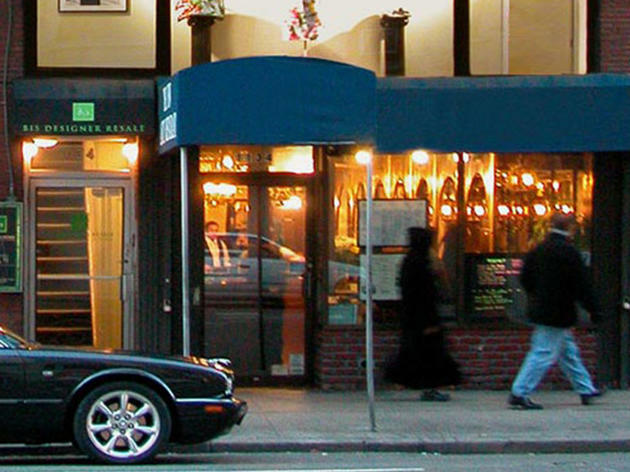 We suggest heading here if you want great shoes and handbags: They’ve been known to carry Chanel ballet flats and Hermes totes. 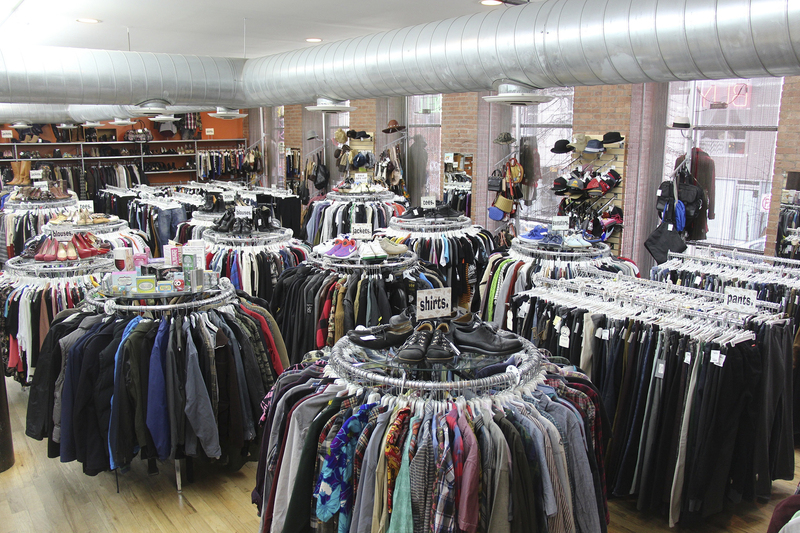 While looking through the racks here can be the most rewarding treasure hunt ever, the best part about Crossroads is the no-waiting-required policy: Drop your clothes off Monday-Thursday and pick up your cash the next day. But be selective about what you’re trying to sell: They value trendy items in great condition, not vintage pieces that you’re looking to get a good price for. With almost 40 stores in 12 states from Maine to Florida, Second Time Around is a power player in the consignment business. Fitting with its Upper East Side location, the selection skews toward either preppy or timeless pieces, with J.Crew acting as a benchmark. 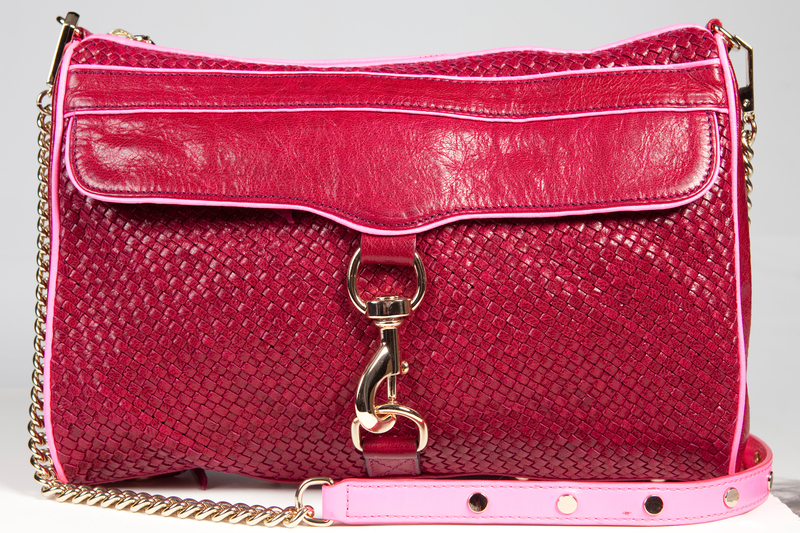 Book an appointment to sell your in-season designer wares and receive 40 percent of the final selling price. The longer an item goes unsold during the 90-day consignment time frame, the more its price is slashed (by 20, then 30 and finally 50 percent). FYI: All Second Time Around outlets have individual Instagram pages, which are updated frequently to highlight new stock. 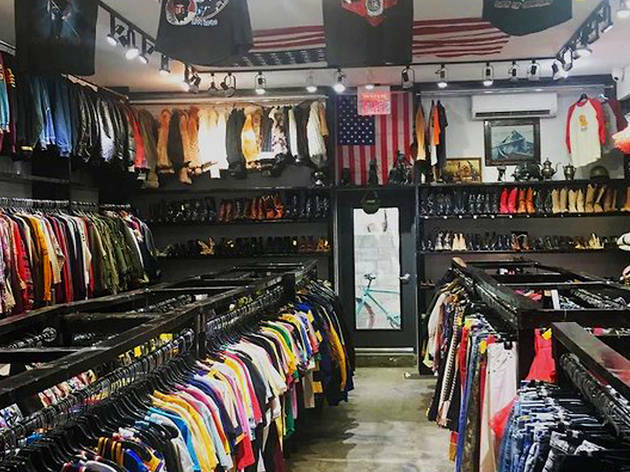 You’ll find Guess and Levis denim cutoffs, vintage Rolling Stones and Metallica concert tees, and a wide selection of Harley Davidson sweatshirts, jackets and tanks at L-Train’s three city locations, which carry ’70 to ’90s style fashions for as little as five bucks. They also have a great selection of neon, pineapple and pink-flamingo printed Hawaiian shirts—perfect for that upcoming summer BBQ where you want to want to look good but still have a few bucks left to show up with a six-pack in hand. 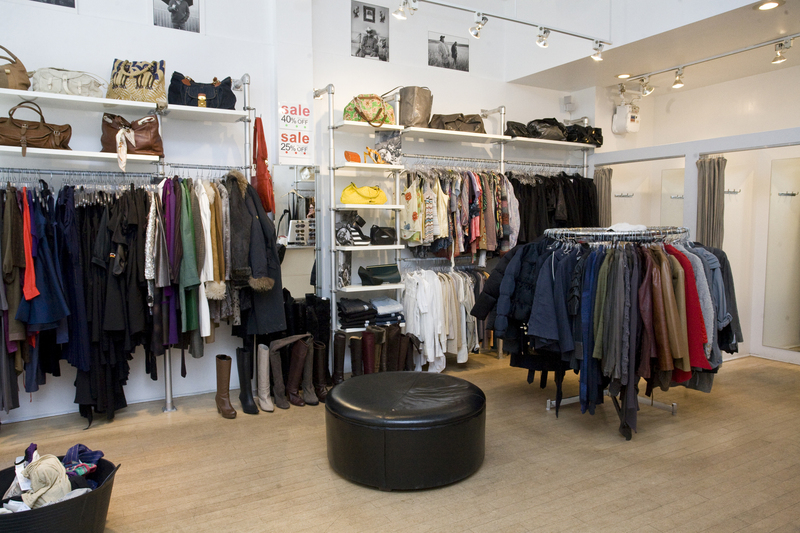 Don’t let the discount bin outside or tchotchkes in this shop deter you from looking through the racks of jackets and shoes, which can often score you serious fashion finds at up to 50 percent off retail prices (and you can earn 50 percent from sales to spend on something new). 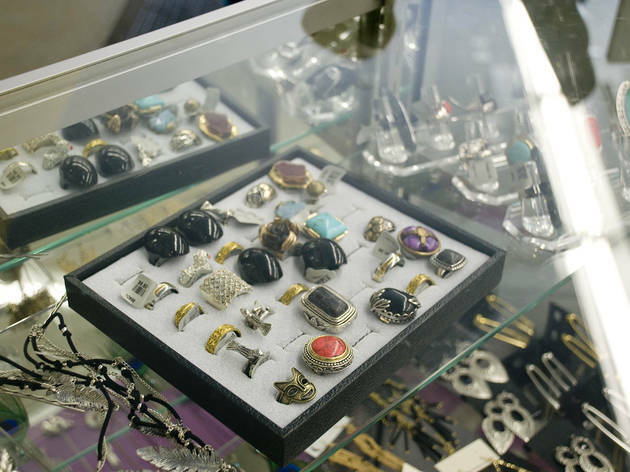 While the odds of finding like-new items here are slim, there are many vintage finds to be had—especially via their Etsy page, which can save you a trip uptown. The men’s and women’s threads and accessories range from edgier brands (Margiela, Rick Owens) to Madison Avenue labels (Gucci, Burberry). We lusted after Gaga-worthy Giuseppe Zanotti metallic silver leather sandals and a men’s black button-down with white polka dots by Saint Laurent ($400). Make an appointment for Tuesday-Saturday if you want to bring in clothes for consignment; proceeds are split 50/50 if your item is sold. For luxe designer duds and inexpensive knickknacks, head to this chic resale haven from Sabina Palterman. The West Village native grew up shopping with her friends at vintage stores; after a music career under the name Lady Saba, she was inspired to start her own retail business. If you have garb you want to sell, drop by anytime, and Palterman will take a look at it—if she likes what she sees, you’ll get half of the price when it sells.